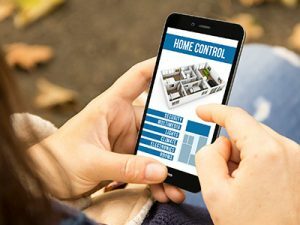 By now, you have probably heard quite a bit of talk about home automation and some of the things that smart technology can accomplish in our homes. Maybe you have even looked into it a little bit, but didn’t pursue it any further. Continue reading to learn some of the ways that you can benefit from installing a home automation system in your house. Be sure to contact Maddox AV for all of your home automation questions and installation needs. Smart technology allows us to continue to do the things we need to do around our homes, but in ways that save both money and energy. By utilizing technology, you can still maintain a comfortable temperature in your home, wash and dry laundry, and run other appliances, but in a manner that uses much less energy, and therefore, saves you money. For example, a smart thermostat is able to analyze your energy performance and then warm or cool your home’s interior in a way that will use the least amount of energy. One benefit of home automation that should not be overlooked is the convenience of having your appliances do things for you. For example, you can program your lights to turn on or off on a schedule, and you can set the sprinklers so that they water the lawn at night instead of having to run and turn them on yourself. If you’re not home, you won’t have to worry about whether or not you turned off the stove, and then rush home to check — simply look at the camera in your kitchen. If you forgot to close your door, you can close it using an app on your smartphone. You might be wondering how you can make home entertainment more, well, entertaining. An automated home audio system can do many things, including set mood lighting, automatically stream to multiple devices, start music and videos from anywhere in your home, and control your music and videos with your voice. Imagine being able to sit down in your home theater and control all of the elements that make for a great movie-watching experience just by speaking! Smart home systems offer so much more than simply setting an alarm. With the technology available to consumers today, you can integrate a security system into smart features so that you can lock your doors from anywhere you happen to be, even on the other side of the globe! If you’re worried that something is wrong at home, you can trigger the alarm, which will then prompt the monitoring service to contact emergency services if there is something wrong. At Maddox AV in Anne Arundel, we know that your home is your own private retreat from the world, and we want to help you make it as safe and efficient as possible. 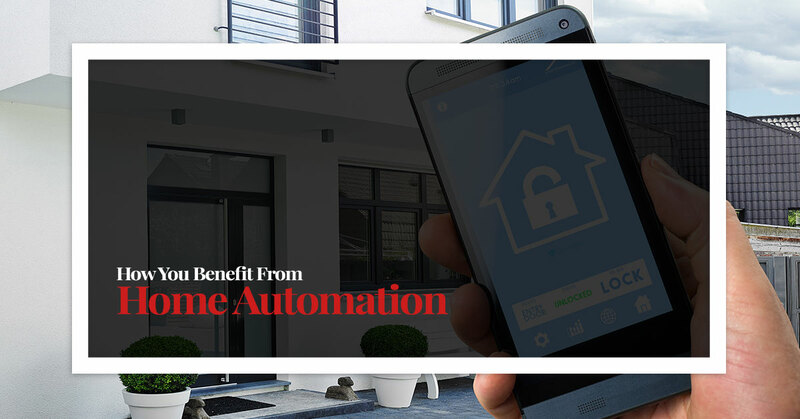 Let us show you the many ways that you can benefit from home automation. Contact us today and let us put our years of experience and industry-specific knowledge to work for you.